Unlike how he dose,this annual he haven't show up with any album or EP ? 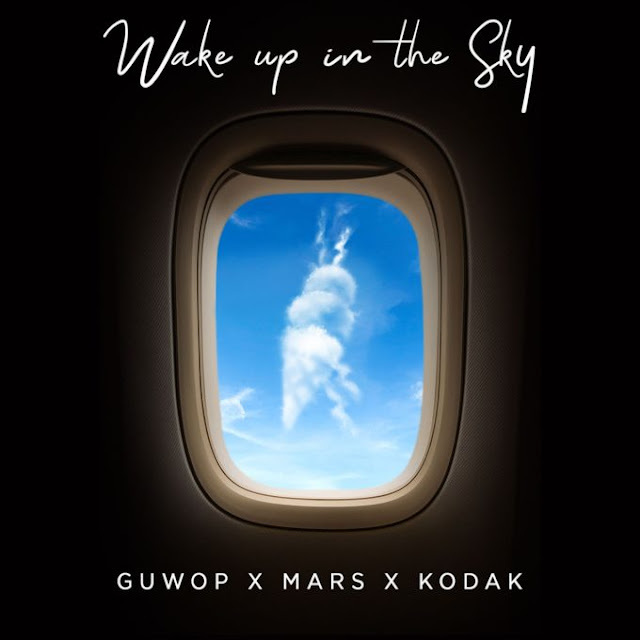 but he keep telling us that new project is coming.Today you will hear an new song which surfaced few days ago and where he featured Kodak Black and Bruno Mars.The song is called Wake Up In The Sky meanwhile is a dope song which guested those hip-hop stars. Well,as he said that his new project will be called The Evil Genius,it means that Gucci Mani WUITS will be linked in the upcoming project work.Stream it below and share.